Saving You Time, Money, and Your Sanity. Planning tools, resources and practical advice for the caregiver. 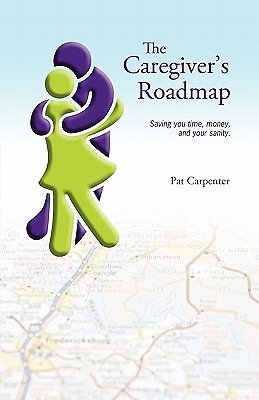 The Caregiver's Roadmap is about one couple's journey through the valley of the shadow and into new life. This is what they learned about planning, about each other, and about the grace of God.